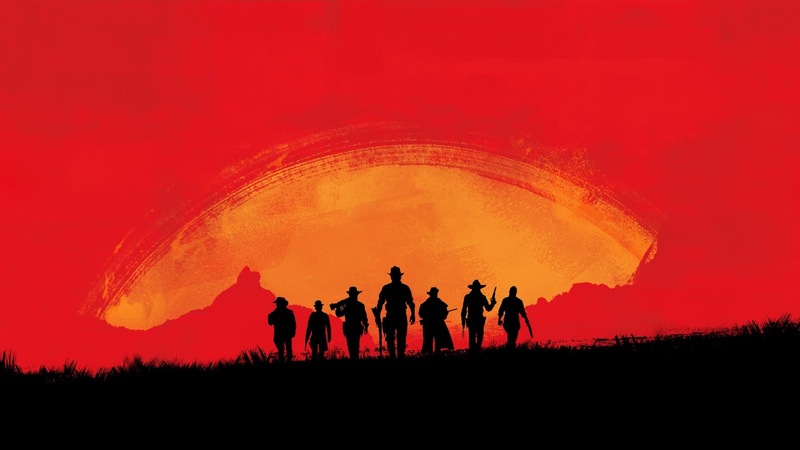 On this week's show we're delving into the newsbag once again with all the exciting developments out of Oculus Connect 3, the teasing of a new Red Dead Redemption game and more! 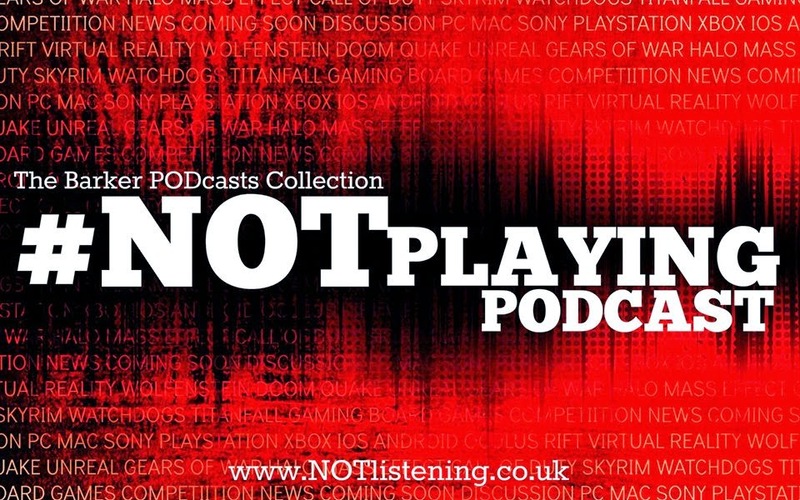 Listen to "#152: Oculus Connect 3, Red Dead Redemption 2 & more!" on Spreaker.